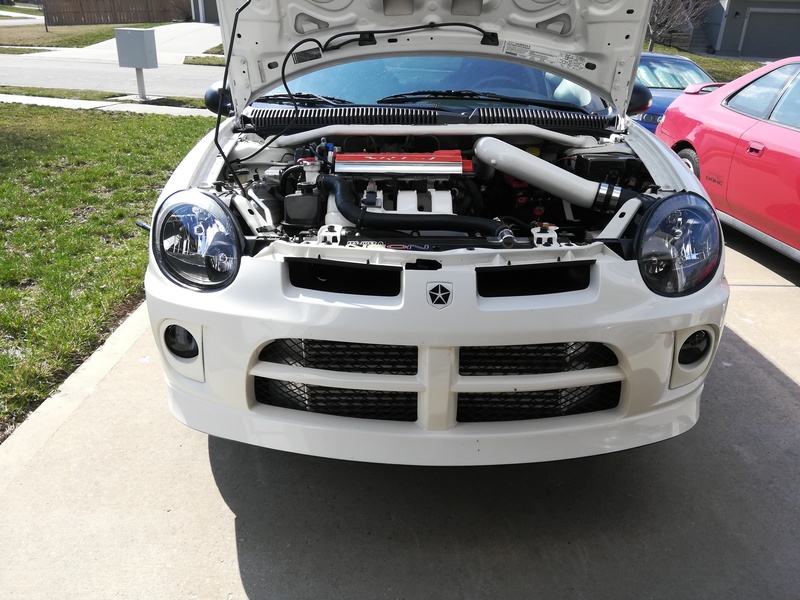 Dodge SRT Forum > SRT-4 Technical Discussion > Brakes/Suspension/Chassis > Strut tower bar does not fit after coilover install? This is super weird, man. 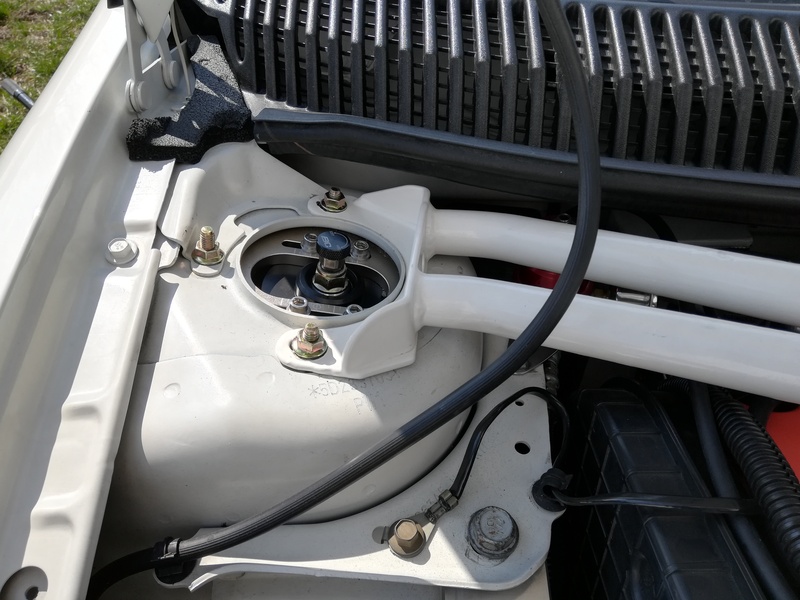 I would try jacking it at different points while keeping an eye on the strut tower to see if anything changes. You definitely want that rear bar on there. The front looks good, but doesn't do as much. Good luck. Weather finally got nice and got a chance to mess with it. You guys were right! Just had to raise my front end up and I removed all 3 bolts in the front. Fits fine now. Hopefully it didn't mess up my aligment in doing so. Did the rear too, but didn't remove the outer nut completely, just lossened it. Fit great. Sat in the trunk and tightened them down! I believe torque is 25ft lbs. Torqued the fronts, not so much the rear since I cannot get a torque wrench in ther. So just good and tight. Good to know. I might get it aligned anyhow sometime this season since it has been a year and I took it to the roadcourse last fall. Yeah I didn't grind any holes. 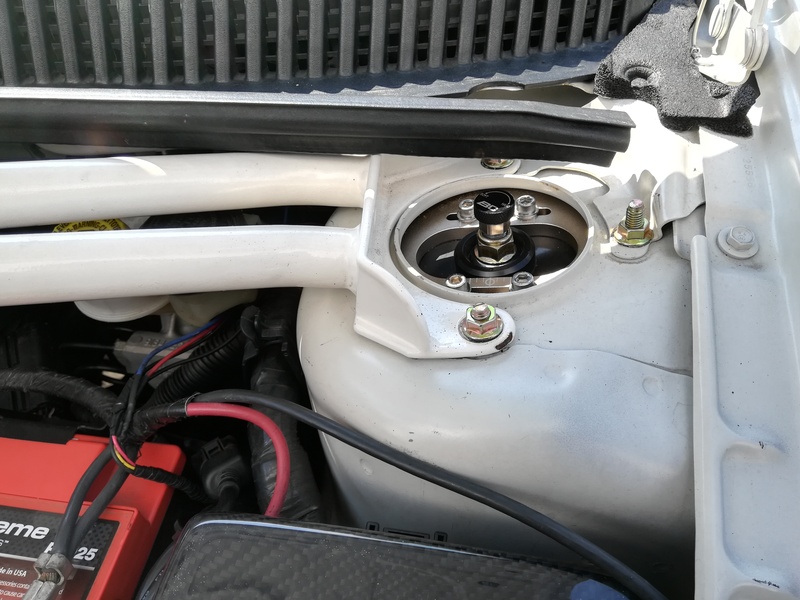 I was tempted to on the strut tower bars, but didn't need to. So glad we have nice weather, was horrible winter out here in Kansas. Glad to drive the Neon again! « Stock SRT4 front & rear Caliper Bore size? | Anyone used 34DG1107 Front Struts?